More and more people live in large conurbations. 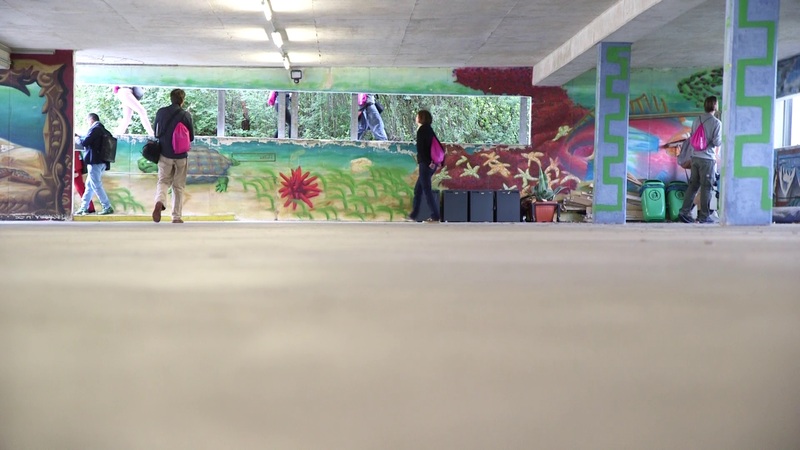 The international symposium “Let´s Walk Urban Landscapes” therefore explores new and unconventional approaches to how urban living spaces are perceived, and as a further step, how to plan them. The research team’s endeavours are supported by VolkswagenStiftung’s “Symposia and Summer Schools” funding initiative. 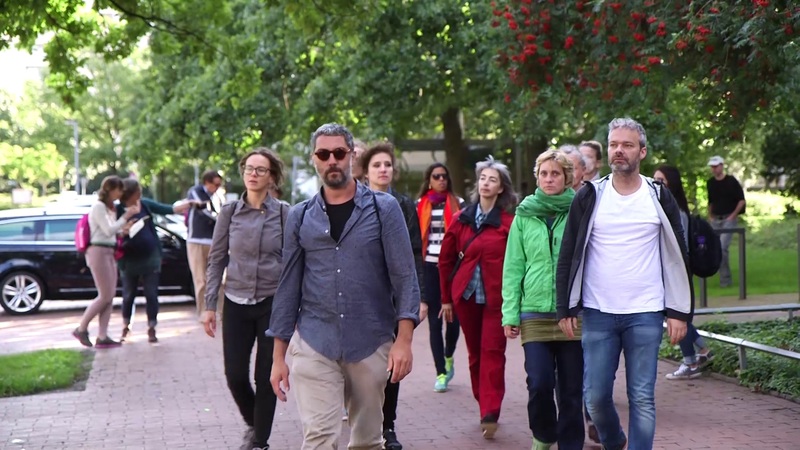 ­In September 2015, the three-day „Let’s Walk Urban Landscapes” symposium was held at the Schloss Herrenhausen convention centre, hosted by Leibniz University Hanover and Studio Urban Landscapes. More than 150 international scientists, artists, architects, and students attended the event. They first addressed the question – theoretically and practically - how urban spaces are perceived. Later, they pooled their insights to develop concepts of urban planning. The symposium received financial and organisational support from VolkswagenStiftung. An interdisciplinary and international context, active participation on part of young researchers (PhDs and post-docs) as well as a significant number of female scientists among the speakers and participants.